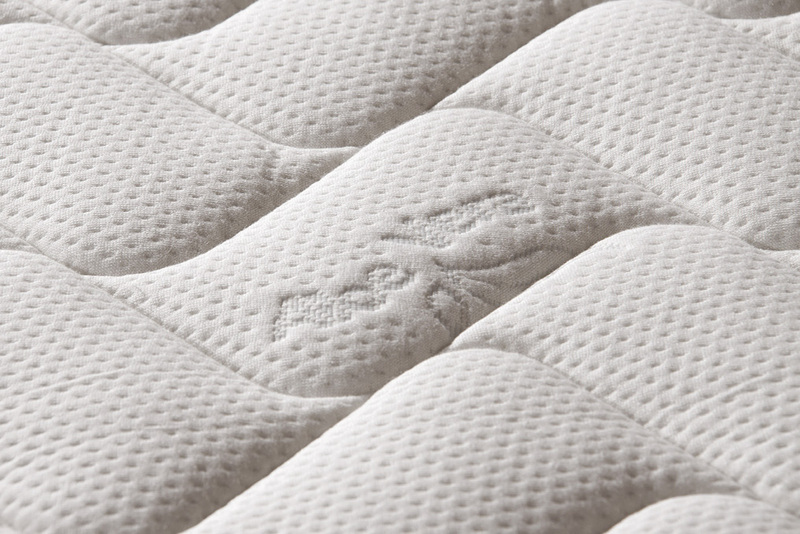 The latex mattress Luik reflects what are the rules of good sleep: support in the basin area, soft in the head / foot area and with the right support in the area behind / legs. 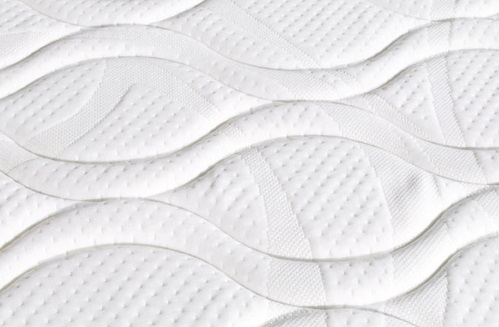 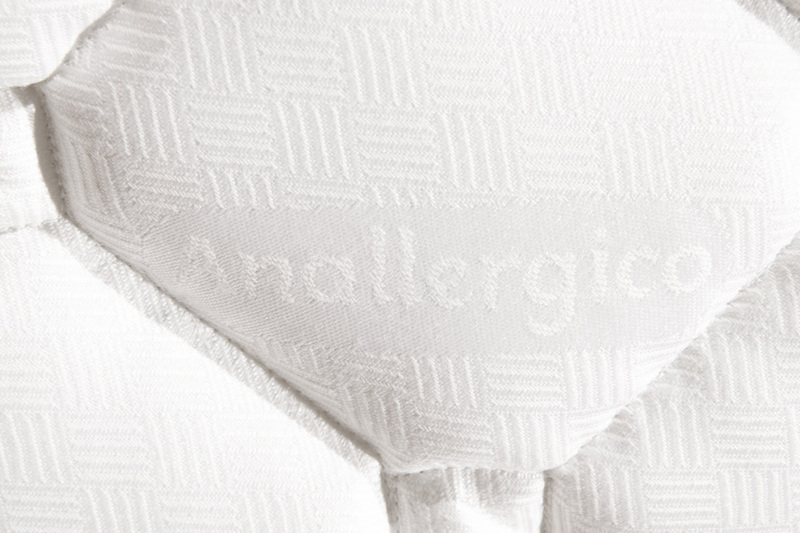 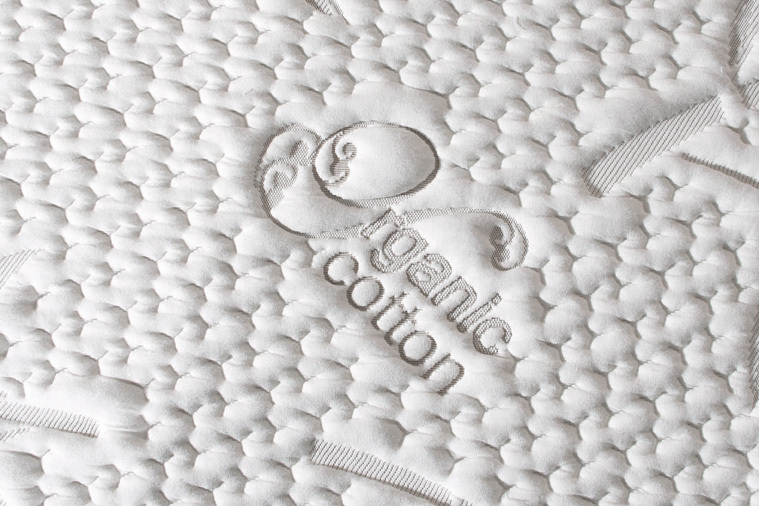 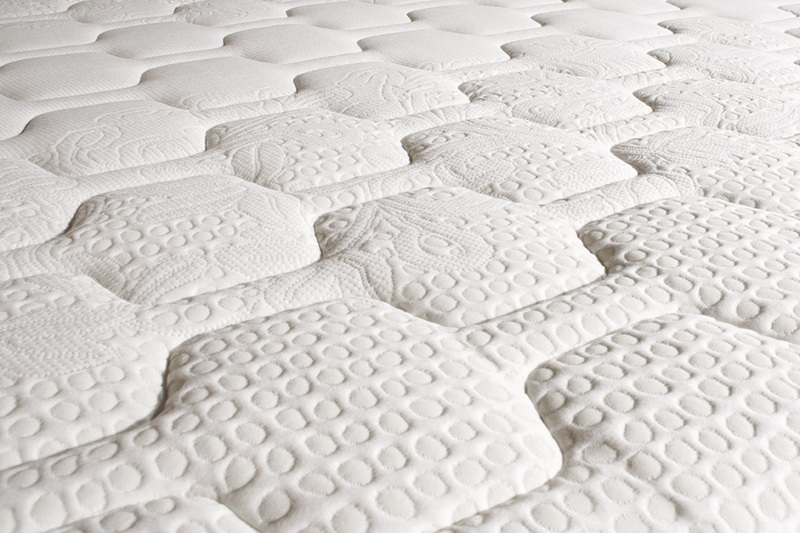 The opportunity to rest in a 5 different areas of the mattress allows the body greater adaptability and better weight distribution, avoiding contractions and improving blood circulation. 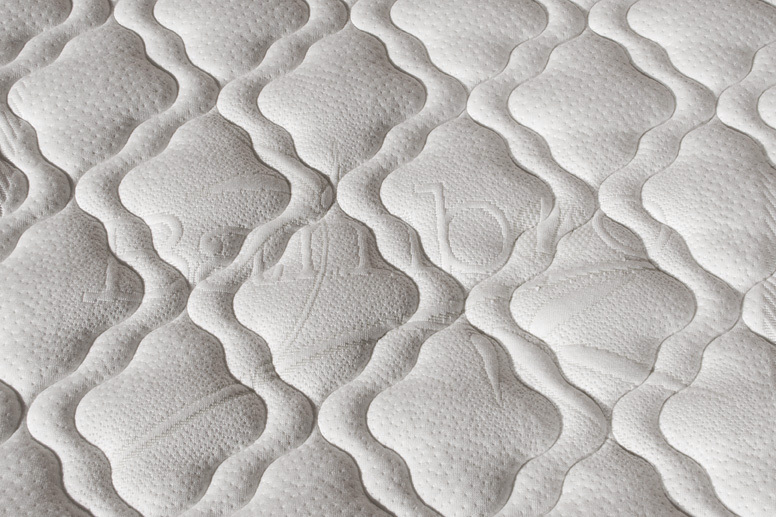 Removable anatomic mattress with rigid bearing capacity, with height of the plate H. 16 cm latex.